The production of standard grade petrol (M-91) by Omani refineries has seen a big 41 per cent jump to hit 11.92 million barrels during the first 10 months of this year, over the same period of last year, a report said. However, the output of super grade petrol (M-95) declined by 22 per cent to 9.96 million barrels during January-October period of this year, a report by Oman Daily Observer quoting National Centre for Statistics and Information (NCSI) data said. The surge in production of standard grade petrol over super grade petrol was supported by a significant growth in demand. Oman has two refineries – Mina Al Fahal (Muscat) and Sohar Refinery, which are owned by Oman Oil Refineries and Petroleum Industries Company (Orpic). The NCSI report also showed that gas oil (diesel) output rose by 21 per cent to 24.66 million barrels while aviation fuel production jumped by 105 per cent to 11.34 million barrels during January-October period of 2018, comapred to the same period of last year. 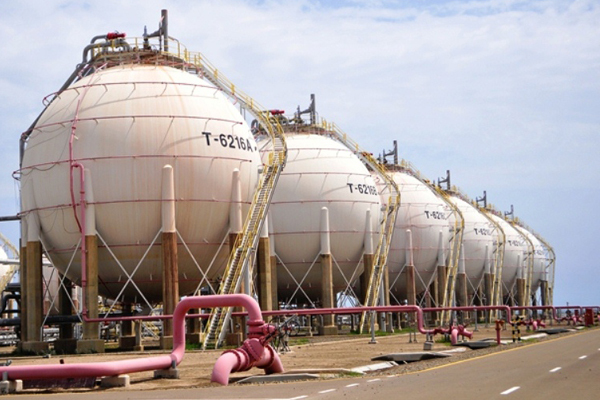 Production of liquefied petroleum gas (LPG) also rose by 14 per cent to 5.72 million barrels during the first 10 months of 2018. Of the total production of M-91 grade petrol (which is the cheapest petrol available in the market), 10.33 million barrels were sold in the domestic market. Domestic sales of aviation fuel oil were 2 per cent higher at 4.01 million barrels while LPG sales within the country rose 11 per cent to 2.12 million barrels during January-October period of 2018. As far as petrochemicals are concerned, production of polypropylene by Orpic for the first 10 months of 2018 fell by 5 per cent to 207,000 tonnes while output of paraxylene and benzene rose by 8 per cent and 1 per cent to 570,000 tonnes. Further, Omani refineries exported 198,000 tonnes of benzene during the first 10 months of 2018 while exports of paraxylene and polypropylene stood at 538,000 tonnes and 166,000 tonnes, respectively, the report said.